Easily control and manage your existing fuel cards. 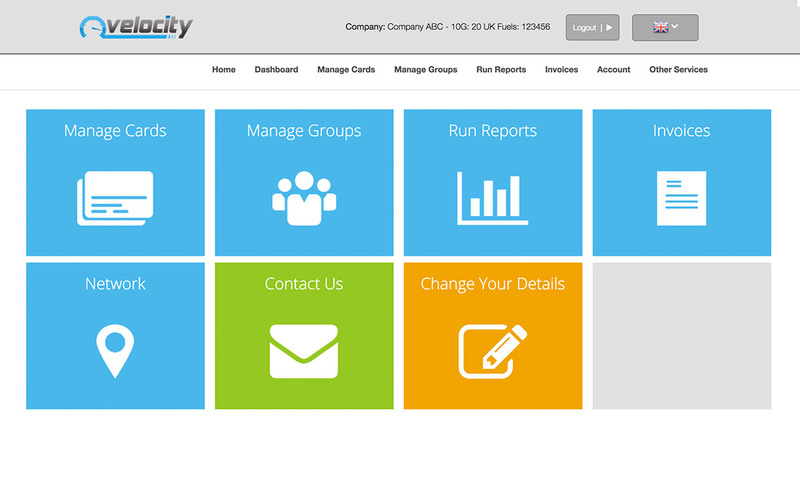 Create groups for different departments and simplify admin. Comprehensive instant reporting tools for all your fuel spend and usage data. Access your invoices conveniently all in one place. Check your fuel card networks and station locations across Europe. View all your transactions on a map.